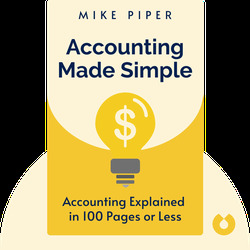 Accounting Made Simple (2013) provides a brief introduction to the fundamentals of accounting, illustrating how to read the most important financial statements and draw a conclusion about the numbers. 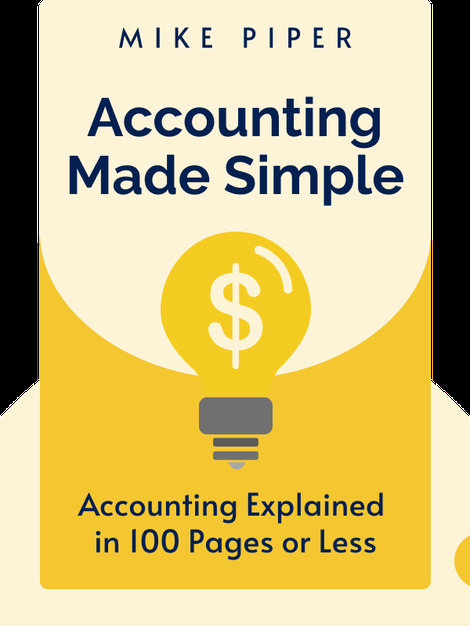 It also outlines the double-entry ledger system, a hallmark of accounting best practices. Mike Piper is the author of eight finance books, as well as the popular blog, Oblivious Investor. A certified public accountant, Piper has published articles in The Wall Street Journal, Money and Forbes.